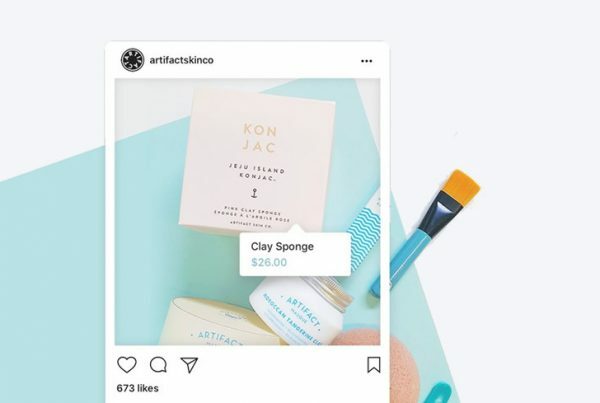 Shopify has another sales channel, in addition to its existing avenues including Amazon, Facebook, BuzzFeed, Pinterest and more. The latest addition is eBay, which hosts a large audience of potential customers, giving Shopify store owners one more opportunity to get their wares in front of folks. 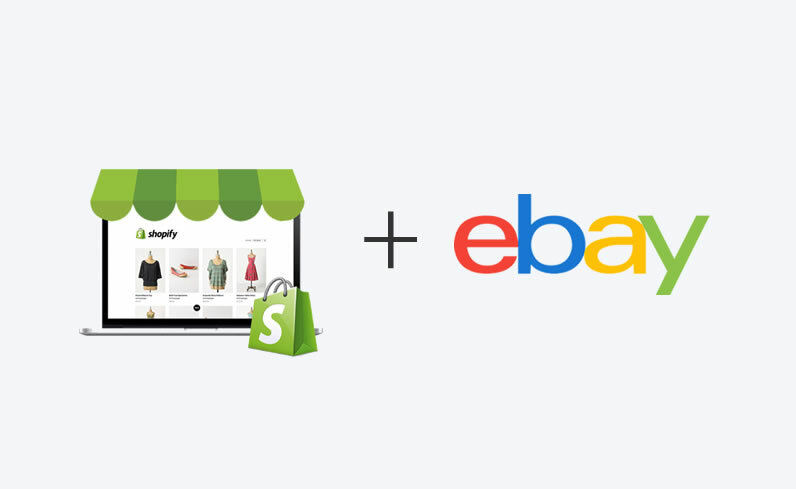 The new Shopify integration with eBay will include immediate syncing of inventory info, including product title and description, price, and specific item details. 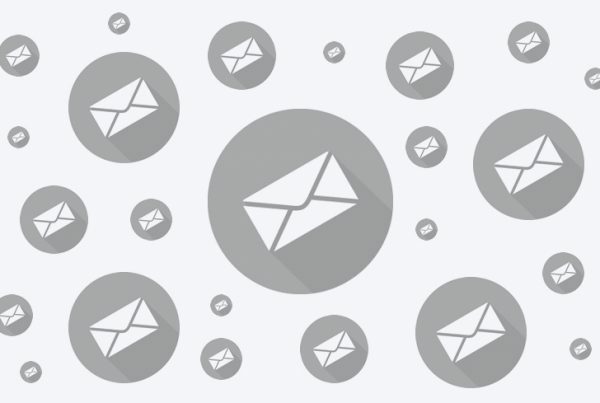 The orders made on eBay will also be imported directly to Shopify for fulfilment, as will messages from eBay buyers sent via that platform, meaning you can truly manage all of your eBay-based commerce from one central location alongside your other channels on the merchant side. This new channel isn’t going live immediately: Shopify says it expects the eBay integration to go live this fall, with availability rolling out to U.S. merchants selling within the country at first. Still, it’s something to look forward to and prepare for among merchants, since it does represent a potential new audience of up to 169 million active shoppers, according to eBay’s numbers. Shopify says that more than 60 percent of the merchants on its platform sell in at least two different channels, and as it continues to build on its centralized sales hub strategy that’s likely to grow. 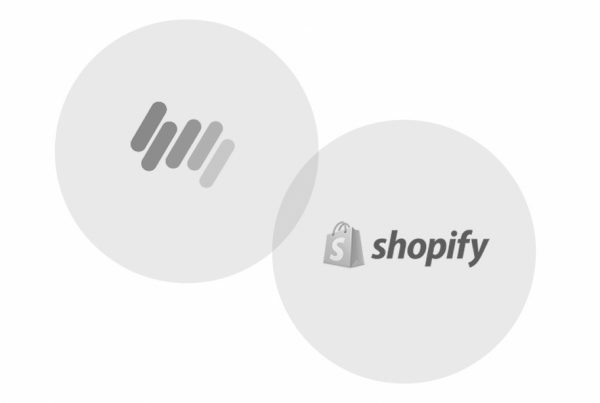 This is one of Shopify’s biggest strengths as a company – rather than focus on its own boutique storefronts exclusively, it’s turning its potential competitors into partners with a marketplace of marketplaces model ideal for an era where ecommerce is growing rapidly.